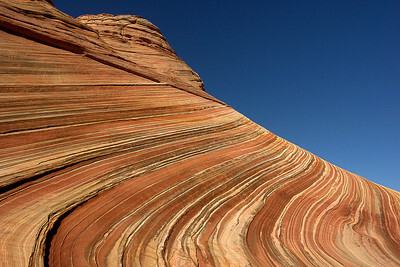 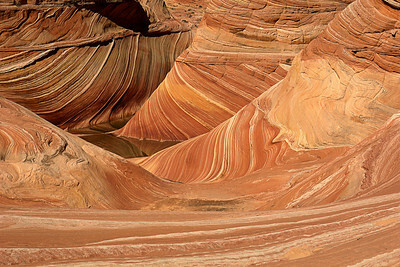 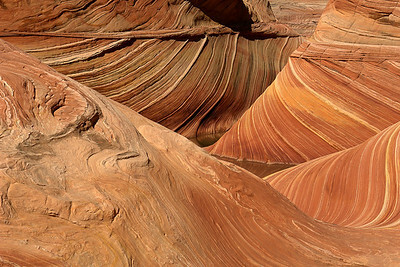 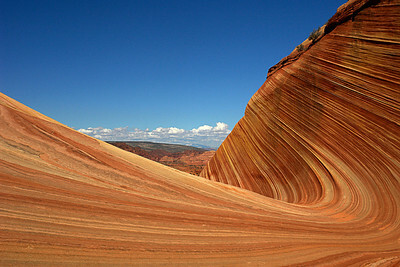 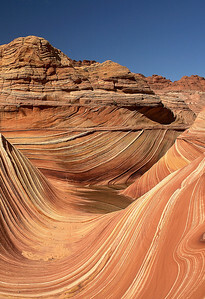 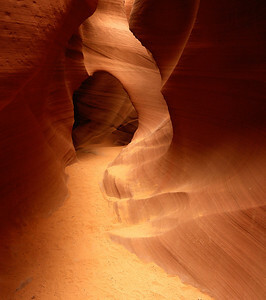 The Wave is one of the most unique landscape features in the world. 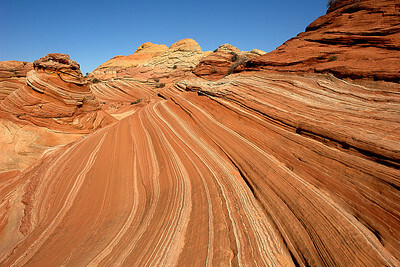 Wind and water have eroded the sedimentary sandstone into swirling mounds and valleys reminiscent of "waves". 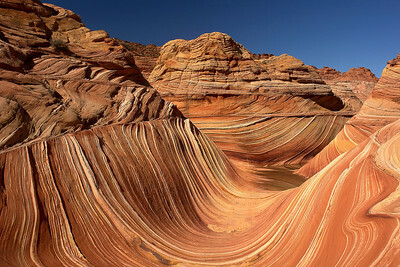 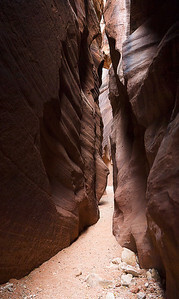 Located near the Utah-Arizona border in the Paria Canyon Vermilion Cliffs Wilderness area, a BLM permit is required to hike into the area. 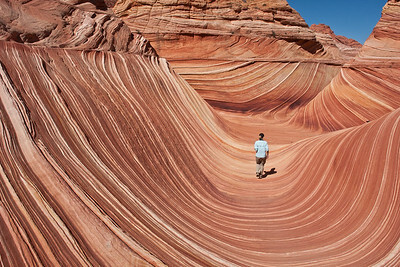 One of the most unique natural features in the country, The Wave is now known worldwide. 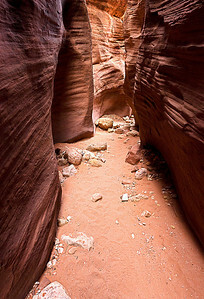 Although the hike is not difficult, the BLM permit to hike here is the hardest part. 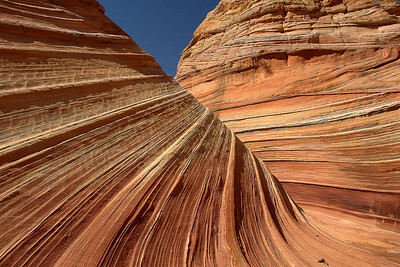 Only a handful of permits/day are available.